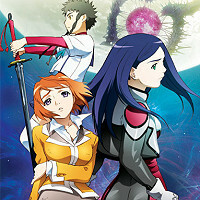 Three FEMALE adventurers seek the aid of a young wizard whose magical skills seem questionable in this popular swords-and-sorcery anime. At first, Genie, Merrill and Melissa find Louie a klutz, but they eventually warm to the novice magician. The quartet soon starts to bond through their treasure-hunting escapades, which include battling a slew of monsters, zombies, demons and other assorted supernatural menaces. Location: Under your bed with a bag of FunYuns. Wedding Peach is a good one. It's three magical girls looking for th saint-something four: powerful items that are sought after by the Devils. They change from wedding dresses to battle uniforms.It's very cute! 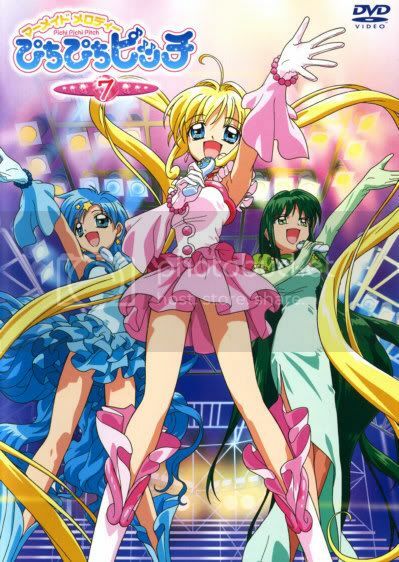 The main trio from Mermaid Melody Pichi Pichi Pitch. They also have various casual outfits and each a slightly fancier "super" idol form, plus mermaid form of course. 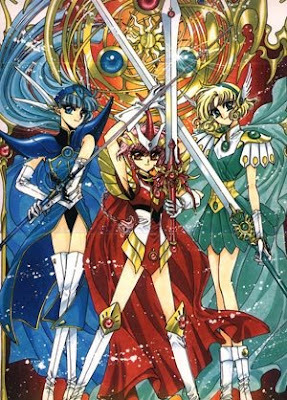 You could go as the trio from Magic Knights Rayearth. 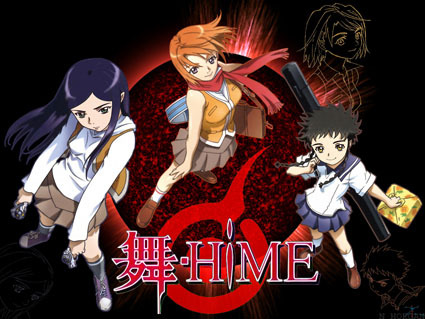 From left to right in the image it's Umi, Hikaru, and Fuu. It's not the best pic, but I hope it helps. They also have many different sets of costumes if those aren't really what you're looking for. 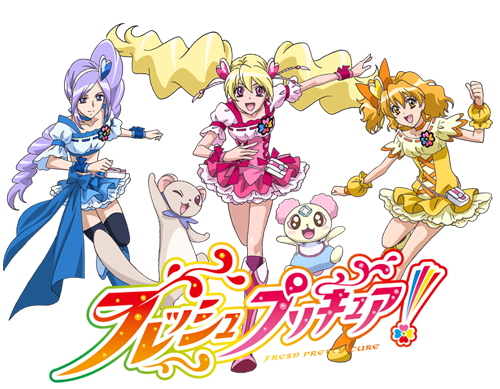 Fresh PreCure would be adorable!